Only three years old and already getting a retro. UPDATE: December 1, 2018 has been revealed by adidas as the retro UltraBOOST’s confirmed release date for this season. adidas’s UltraBOOST OG is set to make a comeback this year. Surprisingly, it’s only been three years since we were introduced to the Three Stripes’ comfortable runner. The inaugural colorway shared a Primeknit upper with a black lacing cage. 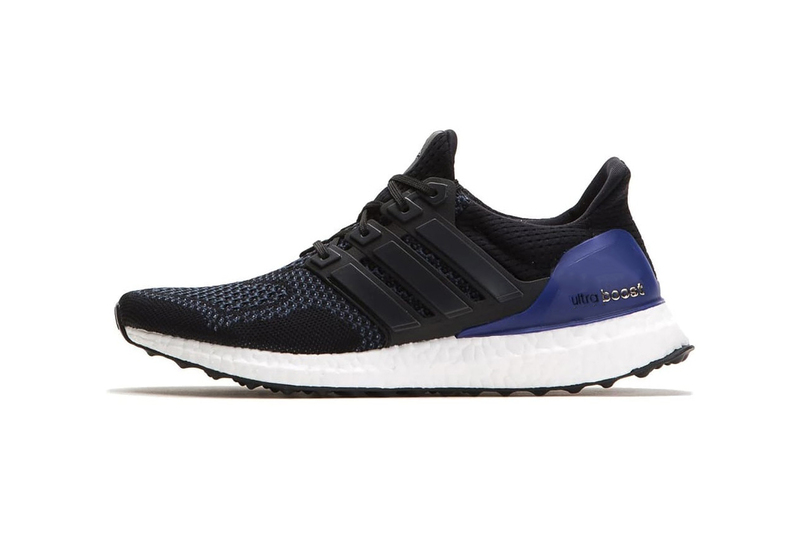 Its blue heel counter stood out as a complement to the rest of the upper as it welcomed metallic silver UltraBOOST branding for an extra touch of flair. Its BOOST cushioning is done in white with the Continental rubber outsole dipped in black. Nike Set to Bring Back the Air Max Plus "Tiger"
Shop in-feed videos, add products to new “Shopping” collection, and purchase items on business profiles.